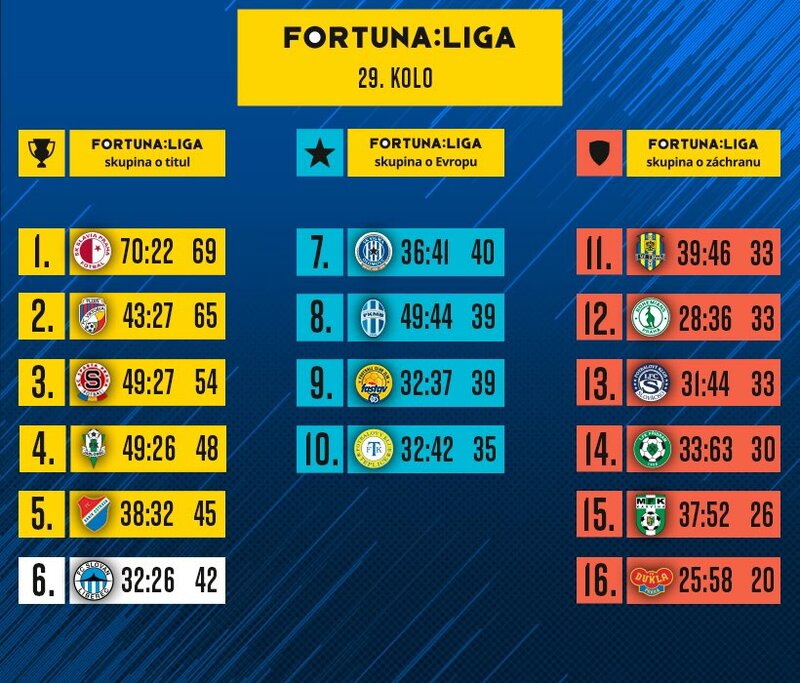 In the 25th round of the FORTUNA:LIGA, Slovan hosted Zlín. Slovan were the more active side throughout the match, creating more chances. In the 22nd minute, Libor Kozák, who scored for the fourth time in the spring, hit beautifully from the turn. Zlín´s were not able to react to the unfavourable development of the match, so Liberec climb past Teplice into eighth place in the league table and only two points behind Zlín. FC Slovan Liberec: Nguyen - Mikula, Vukliševič, Karafiát, Hybš - Potočný (66. Koscelník), Oscar, Mara (58. Nešický), Pešek (81. Malinský) - Breite - Kozák. 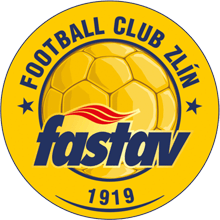 FC Fastav Zlín: Rakovan - Holík, Buchta, Hlinka, Bačo, Bartošák (83. Vyhnal) - Tshanturishvili (66. Jakubov), Hronek, Podio, Džafič (46. Matejov) - Poznar. Goal: 22. Kozák. Referees: Královec - Hájek, Poživil. Yellow cards: 8. Mara, 67. Bartošák, 79. Nešický, 81. Matejov. Slovan combined nicely into the first chance, after the precise Hybš header Pešek tried to get the ball from the left side to Kozák, but the balloon failed to pass through Zlín&apos;s defense. The opening quarter hour belonged more to our players, more control of the balloon, but most of the events were not completed until the end. Jan Mikula, who with his cheeky solo on his right side got to Zlín&apos;s lime, lifted the spectators from the seats in the 20th minute, but his shot was unfortunately blocked. Domestic fans could celebrate two minutes later when the ball reached the lone Libor Kozák, who hit the ball beautifully and sent a blue-white lead to the goal. After a nice individual rush, Pešek forced a foul in the interesting distance from the goal of Matěj Rakovan in the 30th minute, but he managed to push the shot of Ondřej Karafiát out of some 25 meters to a corner. Before the end of the half, Slovan&apos;s game was a bit uncomfortable, and Zlín began to get more difficult to handle, but there was no direct threat to Filip Nguyen&apos;s goal. At the other end, Jakub Pešek could have secured a two-goal lead at the very end of the first half, and in a short time he got into two chances, with keeper Matěj Rakovan stopping both of them. In the opening minutes of the second half, Liberec couldn’t get anything done and the visiting side were more active. After 56 minutes, the visitors had a chance to score the tying goal after a corner kick. Filip Nguyen just got a piece of the high shot, the ball went to Čanturišvilim and without the block of one of our defenders, would have undoubtedly ended up in the net. Slovan Liberec tried to build mainly on securing their defence, with Martin Koscelník replacing the more offensively inclined Roman Potočný in the 66th minute. Over time, Zlín’s offensive chances were getting more and more sporadic. In the 77th minute, Karafiát got to a reflected ball just behind the Zlín defence and could have increased the lead, but his shot did not have the necessary strength and Rakovan handled it without much difficulty. The last few minutes of the match belonged to the home side again, with Libor Kozák failing to convert a pass from Breite, but it didn’t matter There was no more of it at the U Nisy stadium, and Liberec added three points to their total in the league table.